Boy am I excited to finally share what I’ve been working on the past several weeks! I created this bonus recipe bundle as a token of my appreciation for your amazing support for my new cookbook, Oh She Glows Every Day. Inside this bonus bundle you’ll find 7 brand-new, summer-friendly recipes and photographs (not found in the book or on the blog! ), as well as 4 preview recipes and photographs straight from Oh She Glows Every Day. My hope is that you’ll enjoy these recipes all month (and beyond), and before you know it, my next cookbook will be waiting on your doorstep! How to snag the OSG Every Day Bonus Recipe Bundle: Simply pre-order Oh She Glows Every Day from your retailer of choice (see retailer links at the bottom of this post) and then enter your order number (found on your receipt or order history info) and personal info before September 13, 2016. 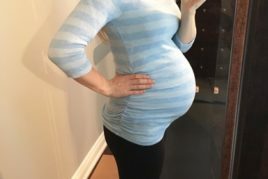 Exciting update! In celebration of our exciting NYT Bestseller news, we’ve extended the bonus bundle until September 25, 2016. You’ll be able to download the PDF and start cooking immediately. Click this link to be brought to the form. OH MY WORD. I would climb the highest mountain if I knew these were waiting for me at the top! These nut-free, protein-rich energy scoops are the perfect snack when you’re feeling famished and can’t wait until your next meal. I love having them on hand for early mornings when I wake up hangry but don’t have time to prepare my breakfast until the little one is looked after. 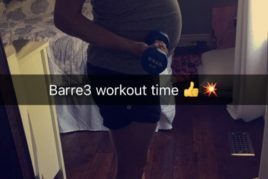 They’re great pre- and post-workout, too! 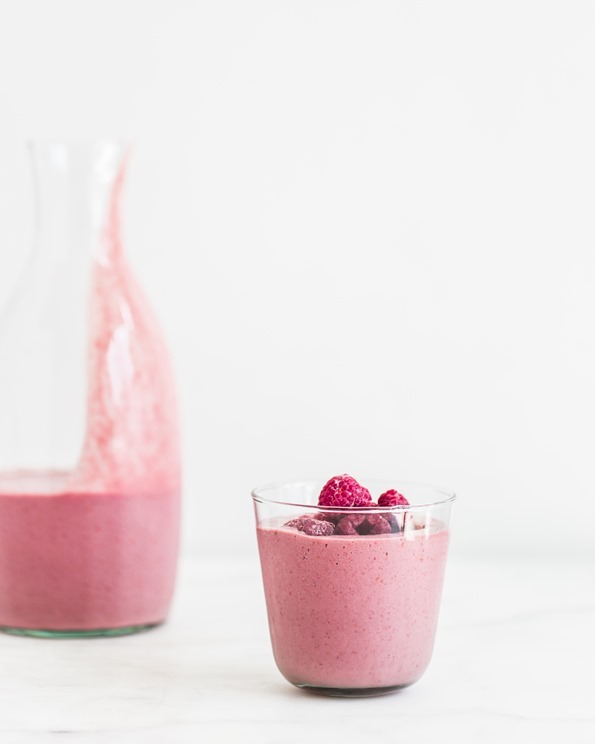 My entire family adores this creamy, antioxidant-packed 5-ingredient smoothie, and I love how easy it is to whip up on a hot summer day! It’s bursting with flavours of coconut, açaí, lime, and raspberry….simply delish! Meet my newest go-to kale salad. Whoa, it’s a keeper. I love the contrast of a warm and cool salad, and how comforting it is to eat. In this recipe, I’ve paired freshly cooked quinoa—seasoned to perfection with chickpea miso, fresh garlic, and sesame oil—with a delectable marinated kale salad. The leftovers are just as good, too; I love to cook them in a skillet with a splash of lemon juice and tamari for a sautéed version of this salad. 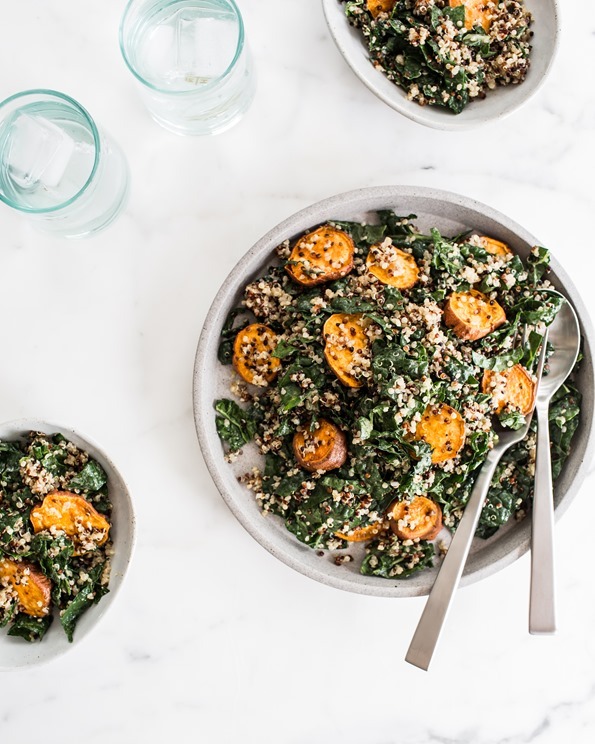 This kale salad is a must try! This delicious warm-weather dessert is the perfect treat for two or three people. 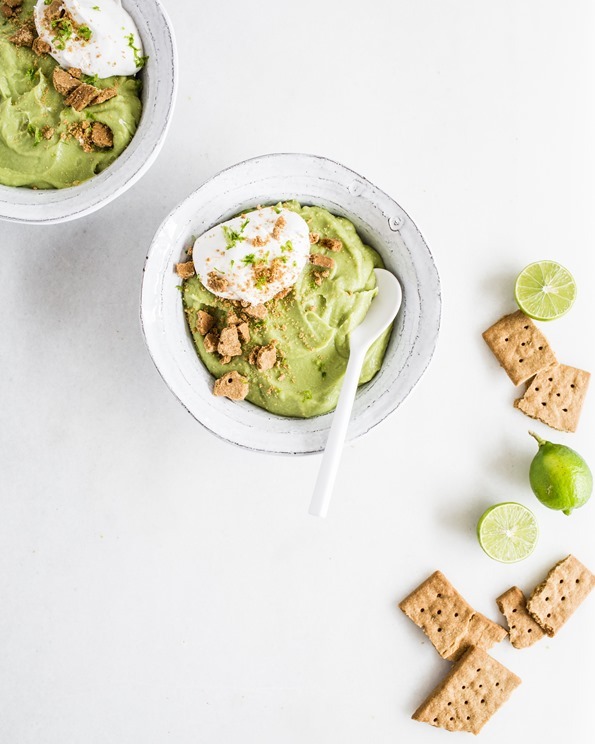 Whipped avocado mixed with fresh lime juice and maple syrup is the secret behind this creamy, luxurious key lime pudding. After chilling, simply layer it in a parfait glass with crushed graham crackers, Coconut Whipped Cream, and more lime. For a simpler option, just spoon it into a bowl and add the toppings. The pudding is great all on its own, too! Despite containing grated carrot and mashed banana, these muffins rise high and are so fluffy. My daughter absolutely loves them, and I’m happy knowing they pack in some nutrition. 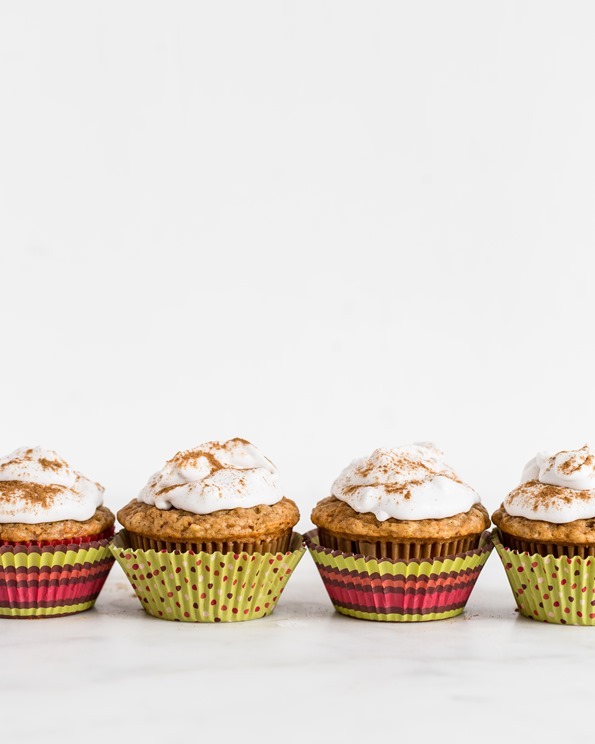 The carrot muffin base is infused with banana, cinnamon, ginger, and nutmeg; they’re a tasty muffin to kick off fall. This is a comforting and cozy meal from the cookbook that comes together so fast. 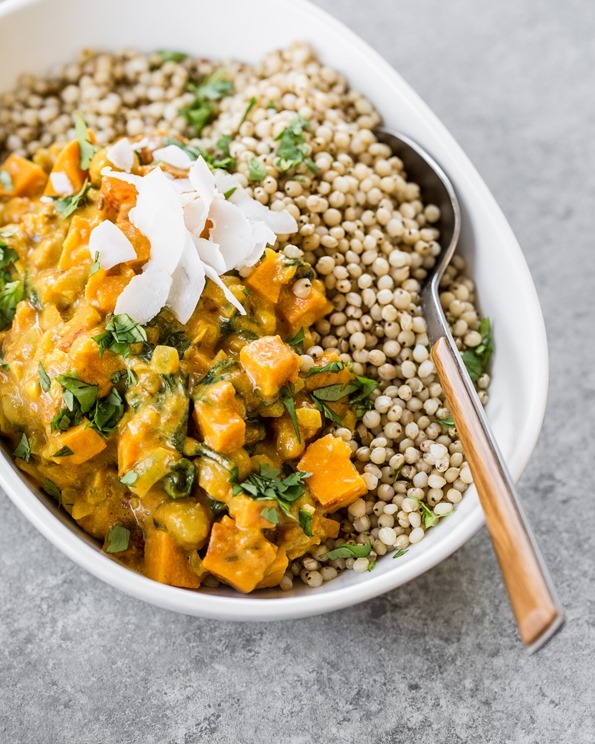 The coconut milk brings the flavours all together, mellowing and integrating the spices while adding a light sweetness that pairs wonderfully with the sweet potato. This is a thick, stew-like curry—not runny or soupy. It’s the kind you’ll love to scoop up with a hunk of bread. Yes, please! 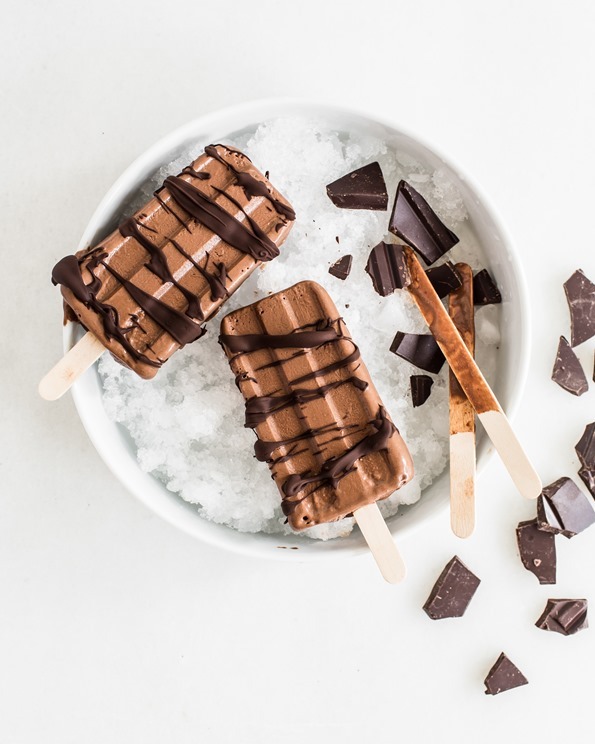 These dark chocolate fudgesicles are intense, deeply chocolaty, and luxuriously creamy in every way possible. I kid you not when I say that they’re the best-tasting fudgesicles I’ve ever made (and I’ve tested batches and batches!). Their texture is just like ice cream, and they simply melt in your mouth. 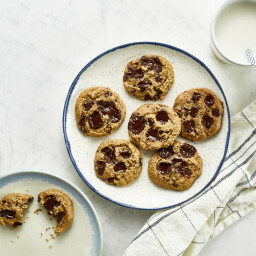 When you have a chocolate craving in the summer, they are the perfect, splurge-worthy solution. 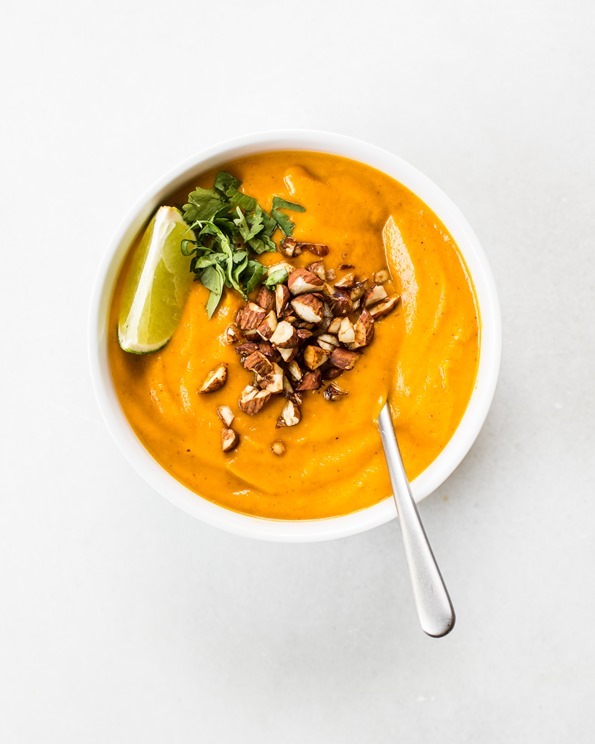 This is a creamy, vibrant blended soup, and we made it once a week last fall when I was testing recipes for the book. The soup shows off the flavour of red curry paste, an authentic Thai ingredient that is warm and spicy, and is usually enhanced with notes of lemongrass, garlic, ginger, and chiles. It works wonders in this soup, creating rich and full-blown flavour in an instant! Don’t even think about skipping the Roasted Tamari almonds, either; this salty, crunchy soup or salad topping is downright addictive. So there you have it—11 of my current go-to recipes to tide you over until my new book’s release this September. When you hit the kitchen, don’t forget to tag your creations on social media with #osgeveryday so I can see what you’re making! Visit this form to enter your pre-order information and get your very own PDF of the bonus bundle! 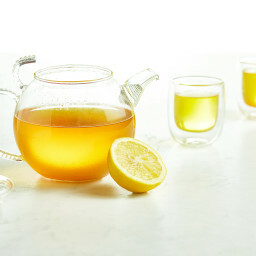 A big thanks to Ashley McLaughlin for the food photography and Sandy Nicholson for the lifestyle photography! Thanks, Gaby! I hope you enjoy it. Happy cooking! Hi Alison, I want to get your second cookbook in Kindle version, as that is how I have your first book. How can I get hold of your bonus recipe bundle if I am not pre-ordering a hard copy of your new book please? Many thanks. Hi Hayley, you can pre-order a Kindle version of the book (just follow the link near the bottom of the post, where I list retailers!) and enter your order number in the form the same way as if it were a hard copy. :) I hope you enjoy the new book, and thanks for your support! I just pre ordered it on iBooks but I don’t see an order number. Where do I get that? Hi Karen, I think the order number should appear on your receipt, if you got one (maybe via email? ), or in your order history. Let me know if you have trouble tracking it down! Hmmm they have not emailed me a receipt and it shows in ibooks that I preordered it but no number. Anyone out there pre order on ibooks?? Hmmm… I did some internet sleuthing, and this link should help you out (and explain better than I could; I think it might get lost in translation!). Hope this helps!! Thank you! Unfortunately I did get into my itunes account but it doesn’t give an order number. It shows I have one pre order, which is your book but it doesn’t give a order number. When I go into purchase history, it does not show up….most likely because it’s just preordered not purchased. I did a google search and what I came up with is you don’t get an order number until it is released. Any ideas? Sorry to be so difficult! I could cancel and order a hard copy but I was hoping to have it on my ipad. Hi! I also pre ordered through iBooks and have no receipt. How can I go about getting the pre order bundle? Thanks :) Very excited for the release of your new cookbook!! Same problem here. Did this get sorted out? Hello Angela – i preordered your book a few weeks ago from Amazon. Ca – when they notified me of the ability to do this! How do i access these recipes – i need an energy ball right now! Hi Kim, All you need is your order number from the Amazon receipt/order history! Then just pop it into the form linked above. :) Hope this helps!! I’m so looking forward to OSG Every Day to add alongside my well-worn copy of your first book. Thanks for all you do and congrats on the latest addition to your family and upcoming release! P.S. I finally got around to making a batch of Glowing Spices Lentil Soup, wow! I didn’t think anything could beat your previous red lentil soup but I may have a new favorite! Hi:) I´d like to know if you can only get the bundle if you pre-order in the US or Canada as we are able to pre-order it in Europe as well (same date). I´m so looking forward to your new book! Hi Angela, will this bonus bundle show up on the app after I enter in the info? I’ve viewed it, but don’t know how it is saved on my phone or how to retrieve it. Thank you, sorry I’m not very tech savvy. 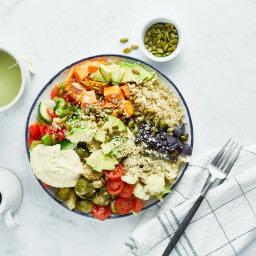 Hi Kendra, the bonus recipe bundle is in PDF format (rather than being part of the app), so once you enter in your info and submit the form a link will appear on a new page. Simply click this link to download the PDF. It might be the case that it’s not showing up because you tried downloading on a phone? I would try again on a laptop or PC. Hope this helps! Thank you, I’ll try the computer. I pre-ordered your cookbook a few months ago on Amazon.ca. How do I get the new bundle? Downloaded and looking forward to trying these out!!! Thanks for the hard work and awesome recipes! Hope you enjoy the recipes, Alexandra! Love your book!!! Purchased my copy at Costco here in Winnipeg, MB. How can I get the new recipe bundle if I’ve already purchased the book?? Hey Nicole, I’m so happy to hear you’re loving The Oh She Glows Cookbook! This new recipe bundle can be redeemed with the pre-order of my second cookbook, Oh She Glows Ever Day (due out September 6, 2016). All you need is your order number, found on your receipt or order history info. Hope this helps! I love the recipe bundle and cannot wait to get your new book. I still use your first book more than any other cookbook I own (and I have a few). Congratulations! I am sure it will be amazing! Thanks so much for your support, Kaya! So glad you’re loving the bundle so far. Disregard my previous message! I figured out how to find the order number and have downloaded the bundle! Thanks. I’m excited to receive your new cookbook next month! wow…these all look so tasty! I can’t wait to try them, along with your new book. Thank you for all the great recipes so far! Thanks, Meghan! I hope you enjoy the recipes when you try them–happy cooking!! Aw, thank you both for your support, Gretchen! This was such a lovely comment – I’m smiling ear to ear. Angela, I’ve been following your blog for a while now, and this of course meant having bought your cookbook and app as well. It has really been a life-changer for me; I’ve realised that healthy cooking that’s good both for me and our environment could never been easier. Congratulations on your book as well as your lovely app (the pictures are really beautiful and I do envy your kitchen photo studio, haha! ), and I can’t wait to see what you have prepared for us in the next cookbook. Thank you! Thanks so much for the lovely comment, Maja! I’ve got a huge smile on my face reading it. I hope you absolutely love the new book and recipe bundle! Hey Sherry, Thanks so much for pre-ordering! To start enjoying the bonus bundle, just check your receipt or order history info for your order number, and then pop that number into the form linked in the above post. Hey Sherry, You can still get your bundle by entering your order number for either iBooks or the bookstore order in the form here. Angela, Really looking forward to the book coming out. Appreciate the sneak peak. The photos are gorgeous and the recipes look delicious. I’m definitely making the energy scoops today. Thank you! Thanks, Annette — I hope you enjoy the energy scoops. We love them! Thanks Stella! I hope you enjoy the bundle recipes – happy cooking! These recipes look amazing! Thanks for all you do! Your oven looks awesome! Wow those dark chocolate fudgsicles look delicious!! I just downloaded the bundle and I am so excited to get cooking from it! I have time to try all the recipes before the book comes. :) I was just reading your Friday post and laughed about you being seasonally mixed up. I just want fall to come so much that I made the pumpkin smoothie bowl with the pumpkin granola this morning. Perfect way to cool down in 110 degree heat and still have me thinking about fall. Just tried downloading your bonus bundle based on my pre order of your cookbook, but it says the files are corrupted. Can I try again? Will it let me? I just pre-ordered the book – so excited for it! Thank you for the recipe bundle, I can’t wait to try some of these this weekend. The pictures in the recipes are so beautiful you are absolutely glowing in them! I can access thru Facebook post but did not get a PDF file on my iPad? Any idea how I manage that? Also as my friend was out of town I ordered her copy and mine together on the same order. Can she use the same invoice number to get this link too? By the way these look fabulous. Look at what is in the bundle. How do I access? As previously mentioned I only have an iPad, computer is non functioning. The fudgecicles and the soup look so amazing! I don’t think I’ll ever stop obsessing over your recipe creations, haha… everything looks so yummy! This is great! Thanks for offering this. I filled in the form and was able to get a web pdf; but can’t seem to actually download it. I did email penguingroup.com as directed for help. However, I haven’t heard back from them yet. Any suggestions? Thanks!!! Yay! I got the pdf downloaded. However, just FYI – I never did hear anything from penguingroup.com in this regard. Excited to get my copy of the book! Thank you for this great recipe bundle! I just downloaded it and look forward to getting into the kitchen and trying out a few things before the NEW BOOK arrives in just a few weeks. !!!! Excited. Happy cooking, Ruth! I hope you enjoy whatever you decide to try first. And thanks for your support –I’m super excited for the new book to come out, too! Just made the protein balls for my hubby’s sprint tri next week and for post-surgery for me. Need lots of protein. They are delish!! So glad to hear you like them! Good luck to your husband, and I hope your surgery goes well, Mimi!! I just downloaded your bonus recipes. I really want to thank you for the extra effort to put in WEIGHTS IN METRIC!!!!! THANK YOU!!!!! I’ve had to add weights to all my (non-European) cookbooks (which is a pain). I’ve been so excited for this bundle to come out, and by the looks of it, it was worth the wait! I’, excited to make the superseed energy scoops. I typically need something to tide me over from lunch to dinner while I’m at work, and these will be perfect. I’ve made your chocolate protein bites many times and have always loved them. 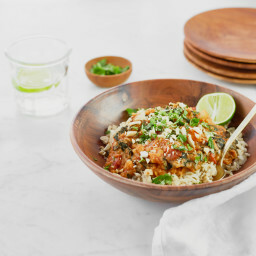 I’m dying to try that curry and the kale salad as well! Ohhh these look YUM – yay for the new book! Hi! So excited for your new cookbook to come out. I preordered through iBooks and I don’t think they provide a receipt until the cookbook actually comes out. Is there a way for me to still get the preorder bundle? Thanks! Hey Jag, I’m sorry I didn’t catch your comment until now! Are you still having trouble? If so, can you please send an email to [email protected] letting my publisher know, and get we’ll this sorted out. Thanks! Hey Tammy, thanks so much for the pre-order! To get your hands on the bonus bundle, you can pop that number into this form along with your other info. :) I hope you enjoy it, and the new cookbook when it arrives! Is anyone else having troubles getting the pre order, order number from Ibooks? Hi Angela! I love your blog, cookbook, app, and newsletter- to say I’m a big fan would be an understatement!! 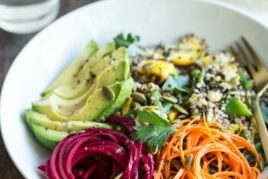 YOU were what motivated me to start eating a plant-based diet almost one year ago- I tried your two-day detox blog post and never looked back! I’ve also gotten my Fiancé hooked on a plant-based diet now too. Anyway, of course I ran to preorder your cookbook and download this bonus bundle. And WOW!!! The photos are gorgeous, the recipes look amazing! And I already made the superseed vanilla protein scoops and they are to.die.for!!!!! 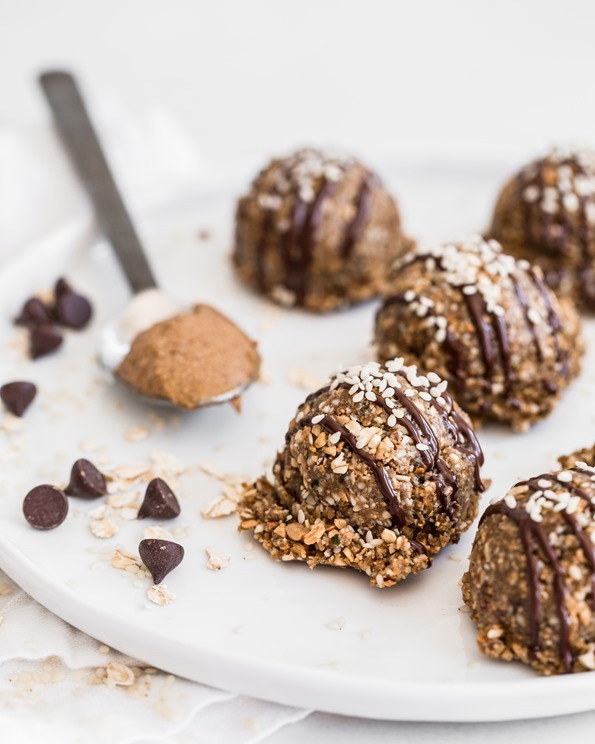 I’ve made tons of energy ball/protein snacks before, but none this good. Thank you for always being so amazing and coming up with the best recipes. ????? Is there some way to get these recipes with out pre-ordering? My birthday is 2 days before the book comes out and considering how much I talk about all of the recipes in your first book (it came up at least 3 times in one day with my friends last weekend) I have a strong feeling someone will be getting it for me! That being said I want to hold off on the pre-ordering for that reason! Hey Jenna, Please shoot me an email! angela [at]ohsheglows[dot]com thanks! Thanks Kate! The dress is from Anthropologie purchased in 2015. Hi Angela! Loving the recipe bundle, and can’t wait for the cookbook to arrive. My self-described ‘meatatarian’ husband went nuts for the soup and the curry. As did I! I’m planning to try the energy scoops next, but I can’t get hemp hearts here in Australia. What can I use as a substitute? 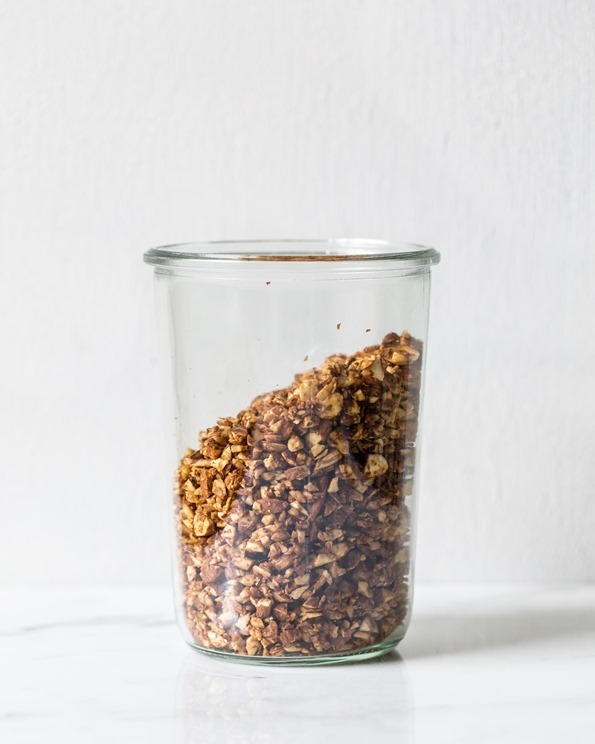 And sunflower seed butter isn’t going to be easy to find either – can I substitute almond butter and almonds for the sunflower seed butter and sunflower seeds (no nut allergies in this house)? Thanks so much for all your fabulous recipes, and all the FAQs as well! We all eat so much better now, thanks to you! Hi Angela! I preordered your new book & I filled out the form to get the bonus bundle. But it doesn’t seem right, because none of these recipes are in it (actually it kind of seems like it was the preorder bundle for your first book?) I checked the email I got for the download & it said the link expires March 2014. But it downloaded still. But not the right bundle. I’m very confused & really would love these new recipes & would really appreciate any help with that. Thank you so much!! Hi Nanette, Thanks so much for the pre-order! I hope you love the new book when it comes out (not long to wait, now!). That’s very strange about the bonus bundle file mix-up–can you re-try filling out the form here? If you get the wrong bundle again, please send an email to [email protected] letting my publisher know, and get we’ll this sorted out. I just tried filling out the form and the proper bundle downloaded for me. Thanks! Hello. I was just about to order your cookbook because I’m excited for some new plant based recipes. Just a quick question: do your recipes use refined sugar? I’m trying to stay away from refined sugars and just wanna make sure I can use the dessert recipes. Hey Anita, I’m happy to help! Yes, some of my dessert recipes contain cane or brown sugar. There are 16 dessert recipes in the cookbook (this includes cookies, bars, and all other desserts). Out of those 16 desserts there are 7 that contain cane sugar or brown sugar. My other desserts tend to use pure maple syrup, coconut sugar, dates, or brown rice syrup to sweeten. Hi Angela. Thanks for the reply. Ordered my copy last week. Can’t wait to start trying some recipes! Hi Amy, The bonus recipe bundle is in PDF format, so once you enter in your info and submit the form a link should appear on a new page. Simply click this link to download the PDF. It might be the case that it’s not showing up because you tried downloading on a phone? I would try again on a laptop or PC. Hope this helps! Hi Angela, missed the contest details in your newsletter with the pre order info. Will the bundle recipes ever be released or published on your website in the future? Hi Angela: Just got your book, but i ordered it from Amazon when i found out that you had created a new book. Can i still take advantage of the bonus recipe offer? As well, can i replace coconut cream for milk in soups? I bought the book the other day at Costco and my husband threw out the receipt – is there any way you can still share the recipe bundle with me? Hey Cathy, Thanks for your support! I hope you’re enjoying the book. If you can shoot an email to Avery here: gotham[dot]averymarketing[at]us[dot]penguingroup[dot]com they should send you the bundle. If they don’t for some reason, please contact us and we’ll sort it out! I did pre-order your book before I saw this and now have it. Can I still get in on this? BTW the new book is amazing!!! I just purchased your new book. It’s just lovely. Congratulations! Just curious on a substitute for bananas? I’m allergic and most of your breakfast items incorporates them into the recipe. These recipes look delicious and your photography is beautiful. What happens if I buy book now? Do I still get the bonuses? I bought the book from Costco this past weekend (didn’t have to preorder), is there any way to get the bonus bundle, or do you have to preorder it online to be eligible? We are big fans of yours here at Nourish Cafe and Cooking School and wonder if you ever come out here to Vancouver. We would love to invite you to come in and run a book signing/cooking demo for all your fans in BC. Our event with the Minimalist Baker a few months ago was a huge success. It’s a wonderful way to connect with fans. The healthy community here in Vancouver is big. Hello! I preordered your book (love it so far, thanks!) and filled out the form, but I didn’t receive the recipe bundle. Was it suppose to be emailed to me or have I missed something? Hi Shoana, I’m glad you’re enjoying the book! :) The bundle should have downloaded to your computer as a PDF: once you enter your info into and submit the form (link in this post above), a link appears on a new page. Simply click this link to download the PDF. Do we still get the pre-order bundle if ordered now? Hi Susan, As my publisher handled the pre-order bundle, I’m really not sure what their policy is at this point! You’re welcome to email them to inquire at gotham[dot]averymarketing[at]us[dot]penguingroup[dot]com. Or, if you have your order/receipt info, you can try using the above form first, just to see if it still works! :) Thanks for your support! If you’ve ordered the book, I hope you love it. Justly got the book as a gift can I access the PDF? Hi Emily, Thank you so much for purchasing the book! I hope you love the recipes. My publisher handled the pre-order bundle, and I’m really not sure what their policy is at this point! You’re welcome to email them to inquire at gotham[dot]averymarketing[at]us[dot]penguingroup[dot]com. Or, if you have your order/receipt info, you can try using the above form first, just to see if it still works! You never know. :) Thanks again for all your support! Yesterday my friend bought me your new cookbook but I missed out on the PDF recipe bundle. I really want to make the Vanilla Superseed Protein Energy Scoops. Is it possible to get this recipe? Hey Sharon, That’s so exciting! I hope you love the recipes in the new book. :) My publisher handled the pre-order bundle, and I’m really not sure what their policy is at this point! You’re welcome to email them to inquire at gotham[dot]averymarketing[at]us[dot]penguingroup[dot]com. Or, if you can get the order/receipt info, you can try using the above form first, just to see if it still works! You never know. Hi Angela. I have a very dog-eared first “Oh She Glows” cookbook, and I was recently given your second cookbook as a gift. I would really love to have the PDF recipe bundle that you were giving as a thank you. Can you please tell me how I might get the bundle? Please and many thanks. Wondering if there’s any way to access these recipes now that the pre-order date has passed? I bought your second book this fall (and love it!!!) and would really love to make the Vanilla Superseed Protein Energy Scoops. I hope there’s a way! I am enjoying your recipes in both your cookbooks. I purchased the books from Indigos in Canada. Could you send the PDF bonus? I have been following you for years now. …I suspect you must have a great search engine optimization, because your recipes came out when I was searching online for recipes for a party. I appreciate your online work and effort. Whatever you did it allowed me to get exactly what I need healthy, fun recipes. bought the cookbook at Costco Canada. How can I show proof of purchase and get the pdf extra recipes?? Are you ever going to make these recipes available? I just purchased your cookbook and discovered you! I am way past the end date for these recipes but would love to be able to access them. First off I would like to thank you for your absolutely deliciously healthy recipes! I have bought a couple of your books and they have completely changed my cooking game as a young adult teaching myself. I have found the nutritional info online for the Oh She Glows Everyday cookbook, but I am curious about the serving sizes. It says how many servings, but only says the size of the serving portion on a few of the recipes. I can’t thank you enough for all your support and enthusiasm for my recipes! I’m so touched. :) In terms of the serving size, I think for many of them you simply divide the full recipe by the number of servings and it’s a rough eyeball estimate. HOwever, if you have any specific recipes you’re curious about let me know and I can check my original google doc to see if I wrote down the precise serving size. I hope this helps! Hey Karen, if you could please send an email to gotham[dot]averymarketing[at]us[dot]penguingroup[dot]com letting them know the problem, they’ll sort it out for you! Previous post: Friday FAQs: Potluck options, Raw Chocolate Brownie swaps, fun lunch ideas, and more!